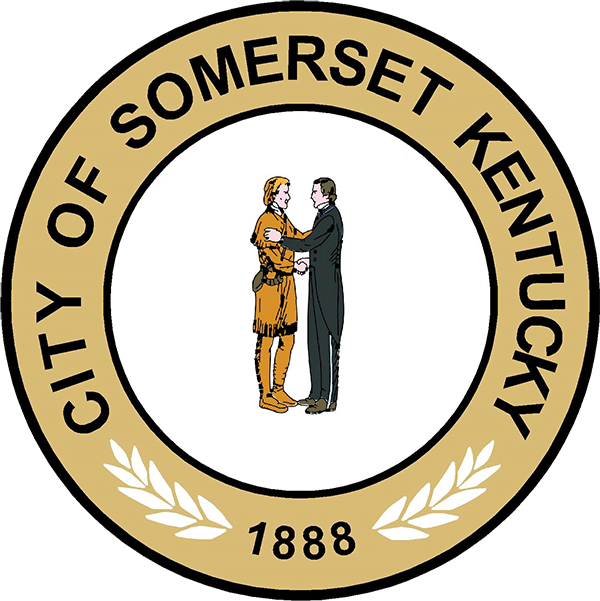 The Somerset Fire Department (SFD) is responsible for emergency response within the Somerset City Limits and approximately a 2 mile area surrounding the City Limits. 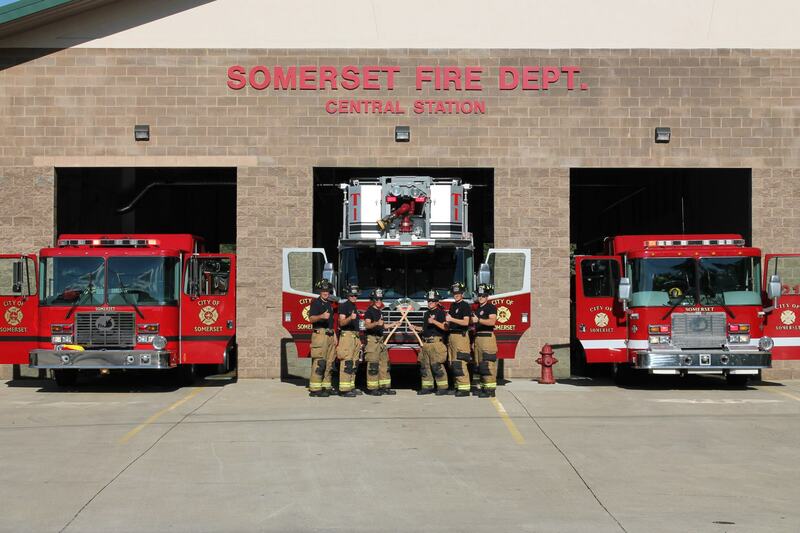 It is the mission of the SFD to prevent the loss of life and control or reduce the loss of property by applying all of our knowledge and resources. We will accomplish the mission through fire suppression, rescue, public education, fire investigation, and professional development training. It is our number one priority to provide the best fire service to all citizens and visitors to our great city. Due to the nature of the job, Firefighters are required to be trained in multiple tasks in order to be prepared to handle any type of Emergency. Please explore many of the different tasks on the bar to your left.